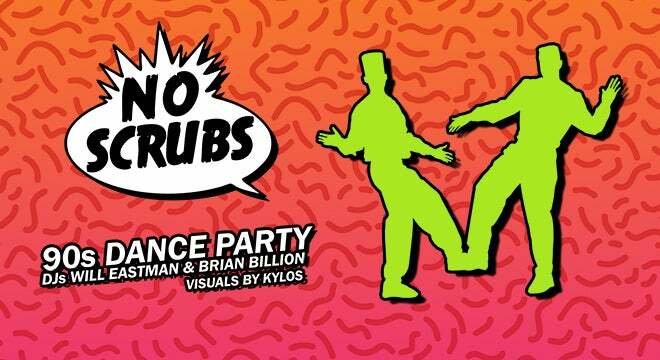 NO SCRUBS: 90s Dance Party began in 2003 in Washington, DC as a one-off concept party by friends and DJ partners Will Eastman and Brian Billion. The idea was simple: play both guilty pleasures and underground classics you listened to growing up in the 90s: Salt N Pepa and Nirvana. Ace of Base and Happy Mondays. The Prodigy and Biggie. By its third edition, the party began to sell out the Black Cat back stage and, later, the Cat’s mainstage. 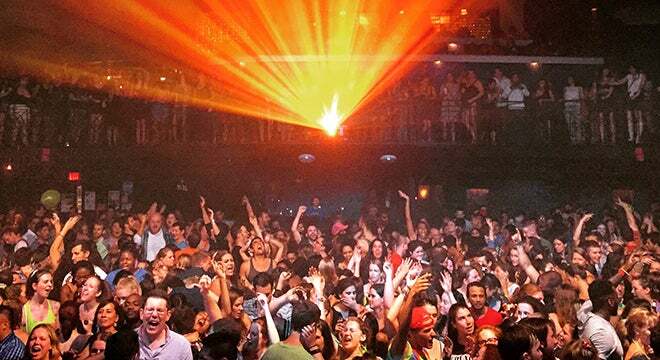 In 2009, the party moved to the spacious 9:30 Club, whose sound and light systems are simply incredible, and quickly filled it with a legion of happy revelers, too. It is now the largest and longest running 90s party in America. 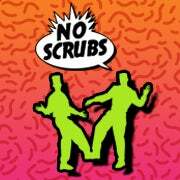 Rather than host No Scrubs weekly or monthly, Eastman and Billion insist on keeping the party occasional and as guilty a pleasure as they want it to be. Exercise your pleasure groove to 2Pac, Biggie, Ace of Base, Backstreet Boys, Beastie Boys, Bell Biv Devoe, Britney, C&C Music Factory, Color Me Bass, Cypress Hill, Green Day, Nirvana, Jay-Z, Keith Sweet, Kris Kross, LL Cool J, Naughty By Nature, *NSYNC, Oasis, Salt-N-Pepa, Sir Mix-A-Lot, Smashing Pumpkins, Snoop Dogg, Spice Girls, SWV, TLC, A Tribe Called Quest, Weezer, Wu-Tang and everyone 90s all night long. Be sure to get there at doors for this special event which only comes around a couple times per year and always sells out. Look forward to seeing you on the dance floor!! !